Role-playing games, cute characters, handheld gaming: the trifecta of sales success in Japan. We got all three this week fellas, with the remake Final Fantasy XII: The Zodiac Age and the newest Pikmin title, Hey! 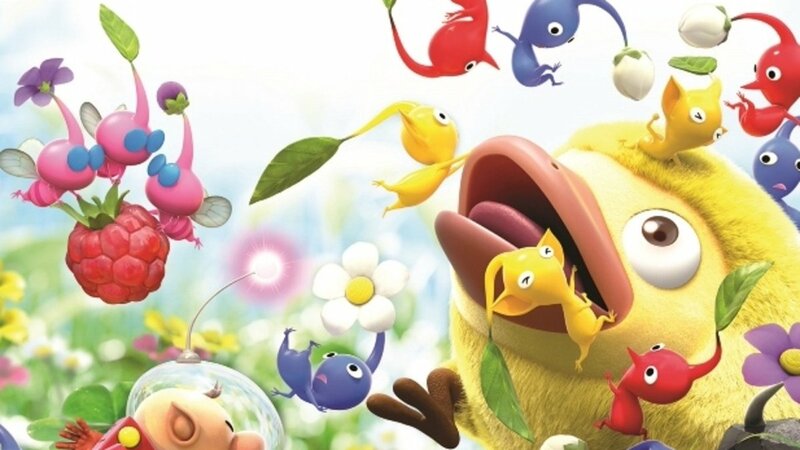 Pikmin releasing to over 100,000 and 65,000 sales in their opening week to lead the way. The New 2DS XL (LL in Japan) also launched, hitting 43,000 despite the age of the platform, temporarily putting it ahead of the Nintendo Switch which saw its own mini-boost of 5,000 since last week. As you can see below, quite a few consoles saw an increase in sales over the last week. Summer break is starting for students, and big hitters such as Dragon Quest XI and Splatoon 2 are really next week. Will be interesting to see those numbers.